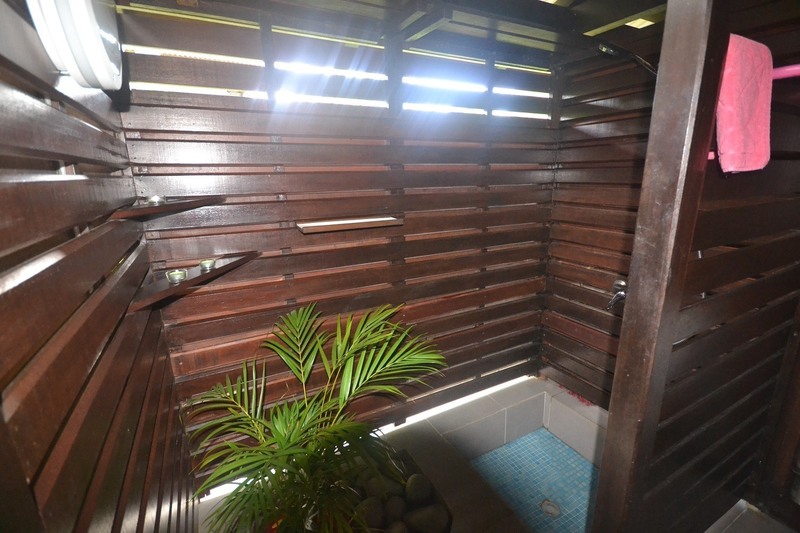 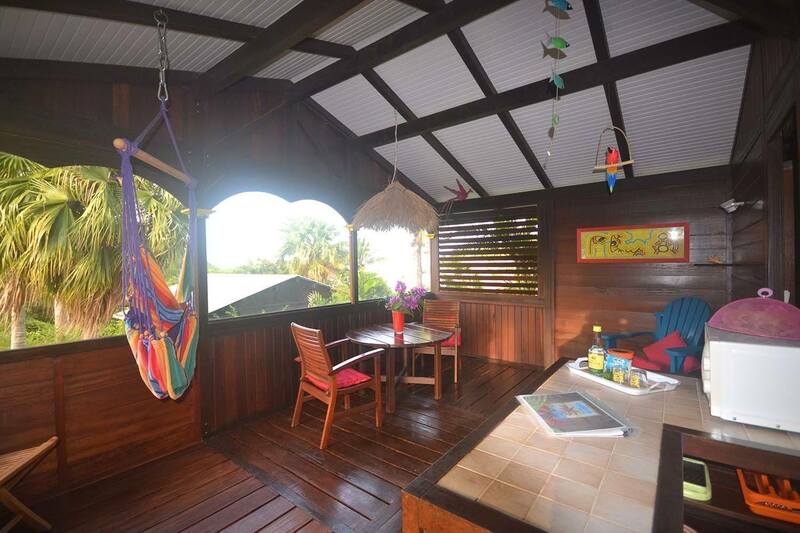 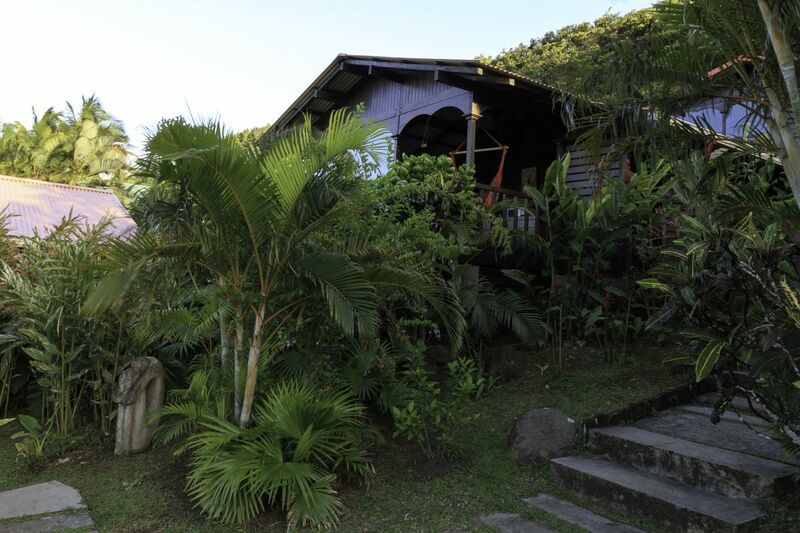 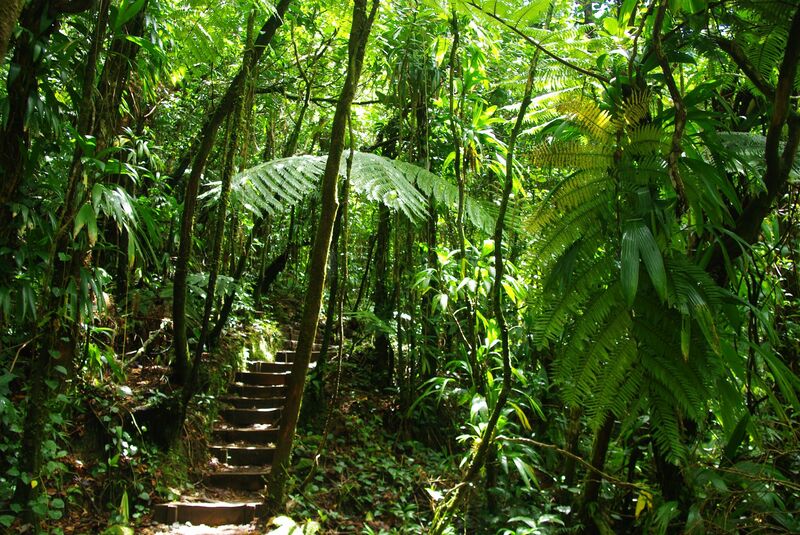 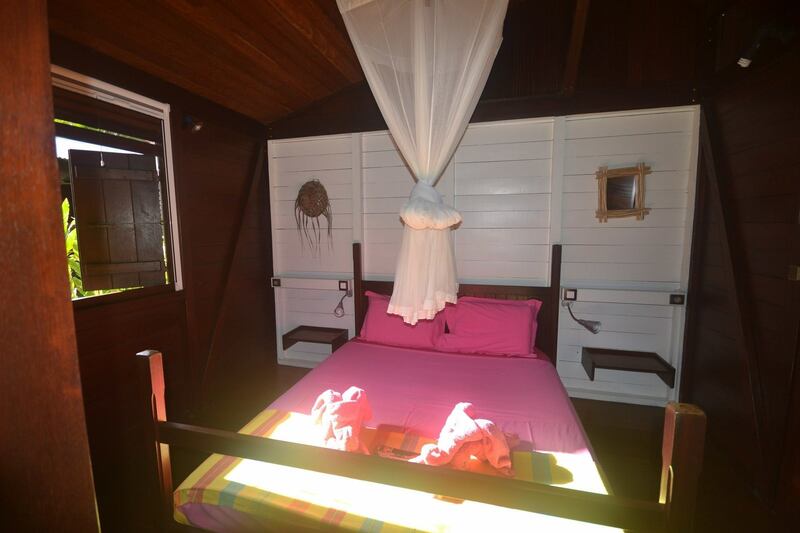 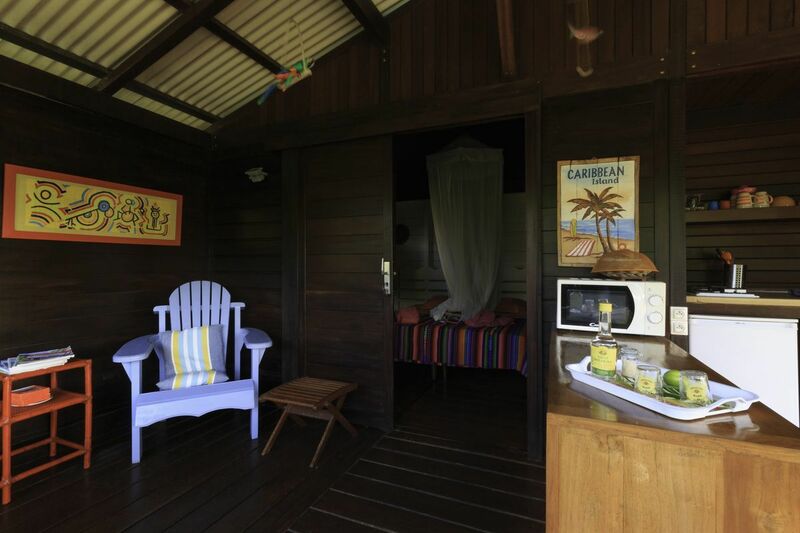 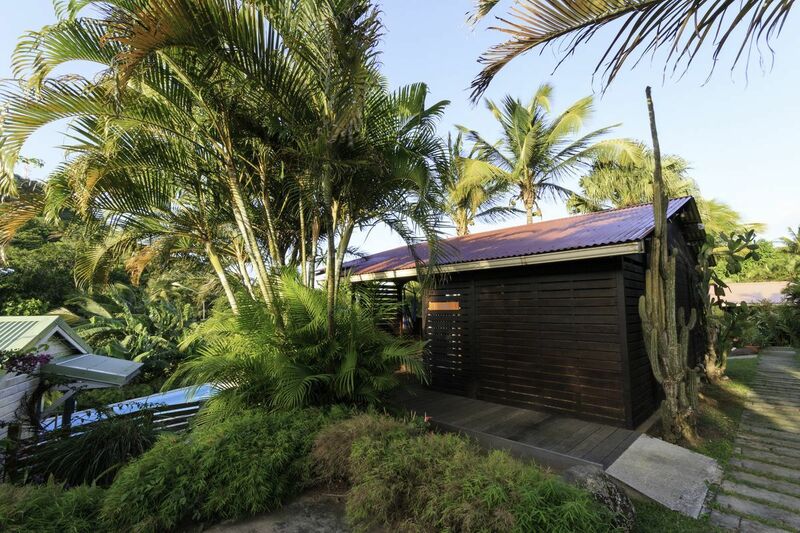 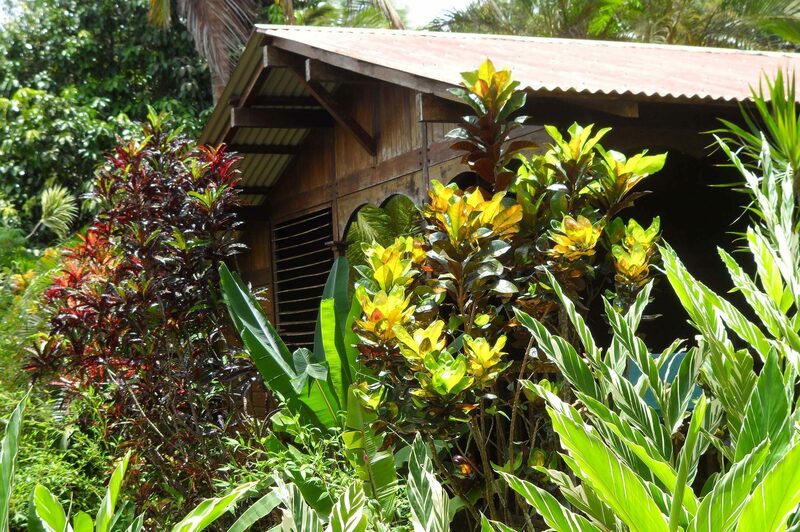 Our four bungalows, each sleeping 2 people, in natural tropical surroundings; The Pearl (accessible for people of reduced mobility), Anse des Iles, Riflet and Petit Anse, are all nestled among exotic plants and constructed entirely from wood from Guyana in the traditional Creole style. 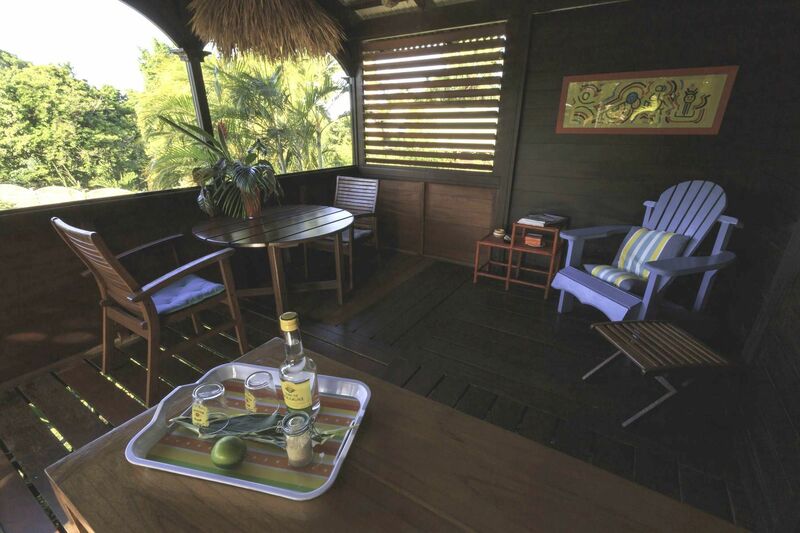 – A lounge terrace of 20m² with fully equipped kitchen (gas hob, refrigerator, microwave oven, electric coffee maker, toaster, crockery). 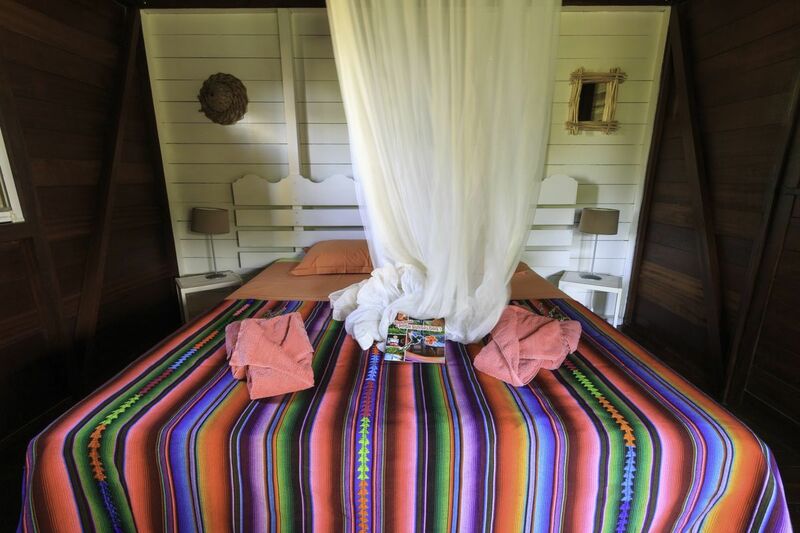 Bed linen, bath towels are supplied and changed once a week on demand. 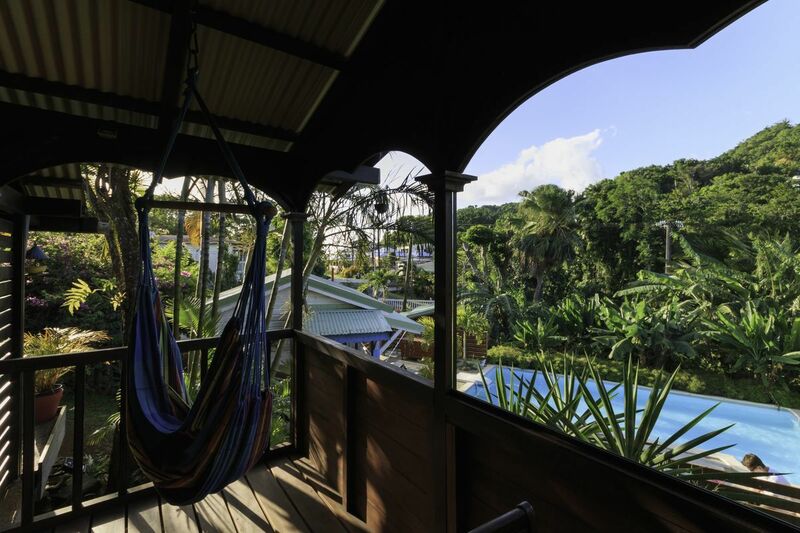 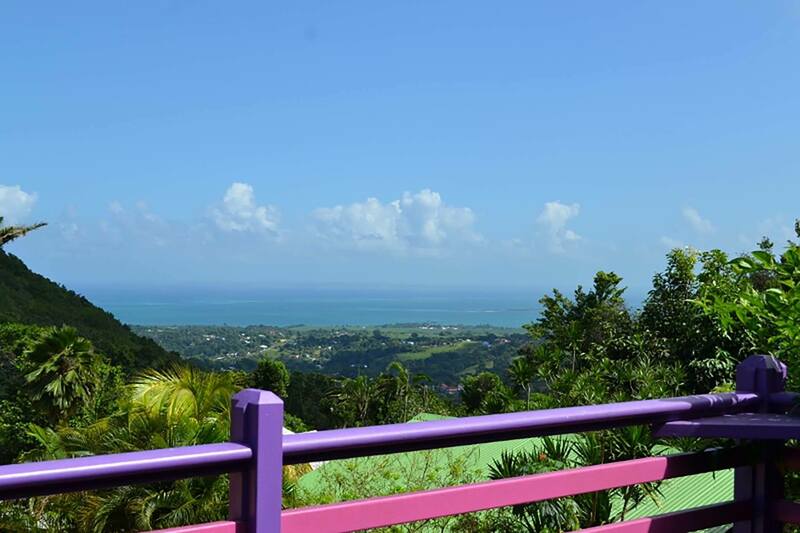 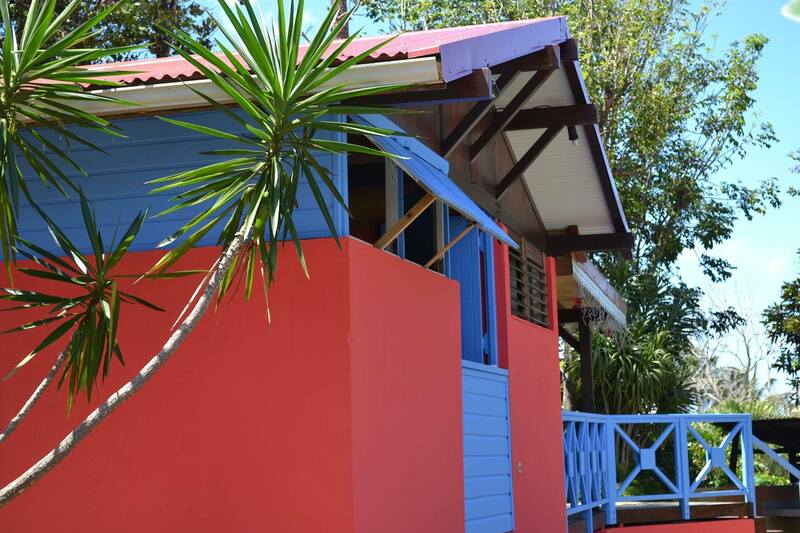 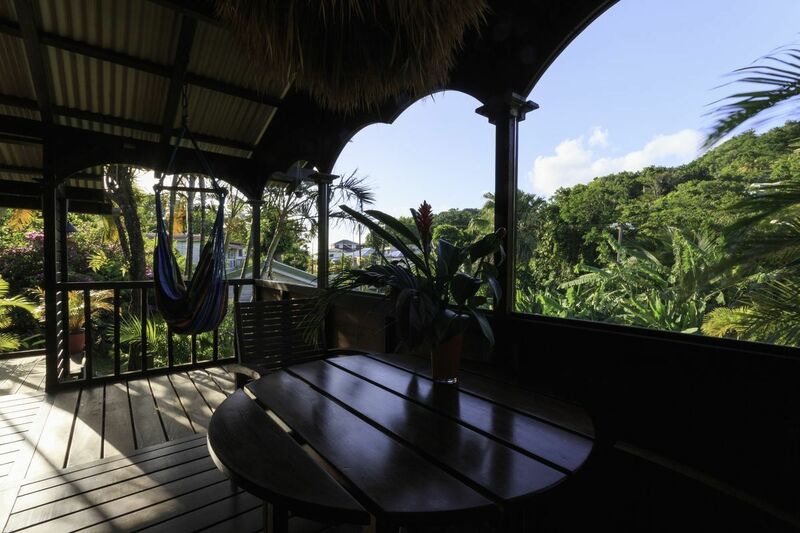 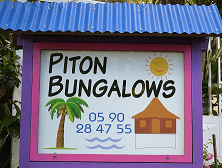 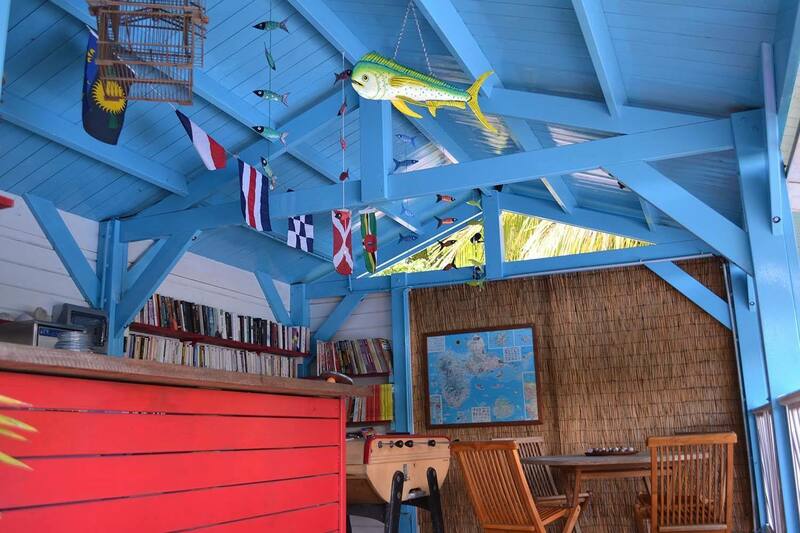 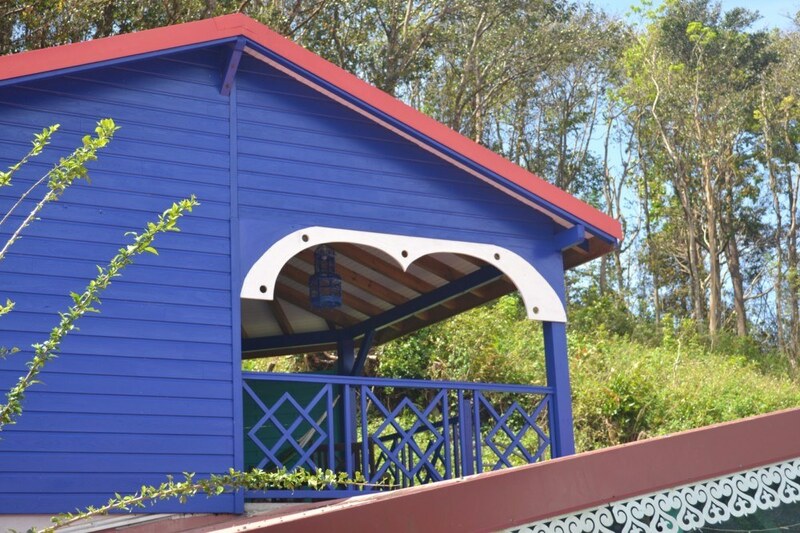 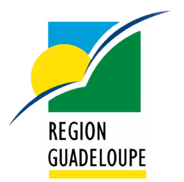 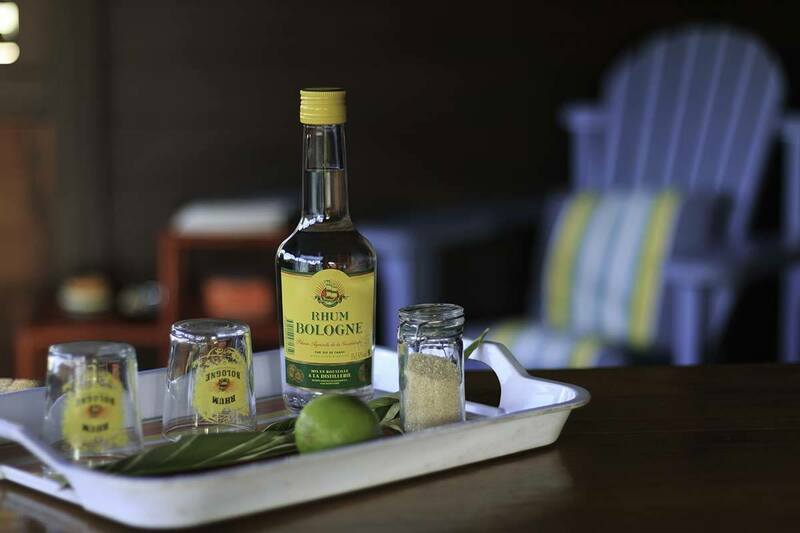 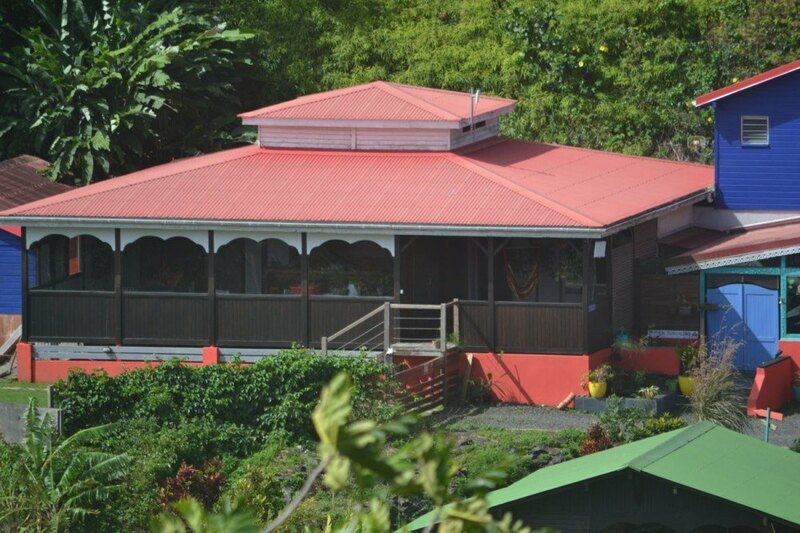 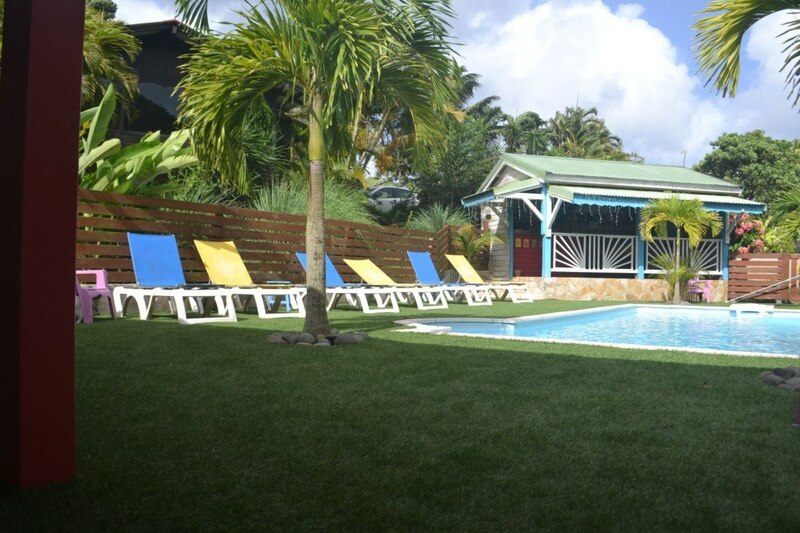 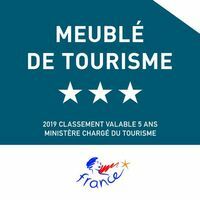 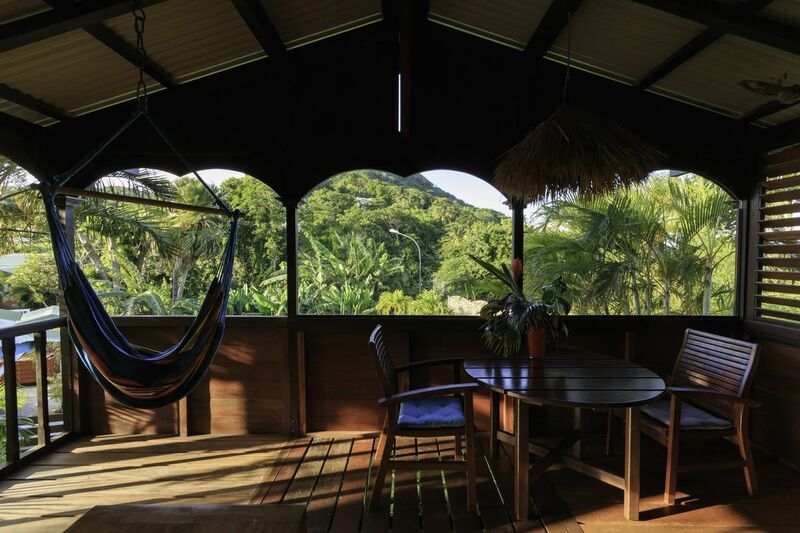 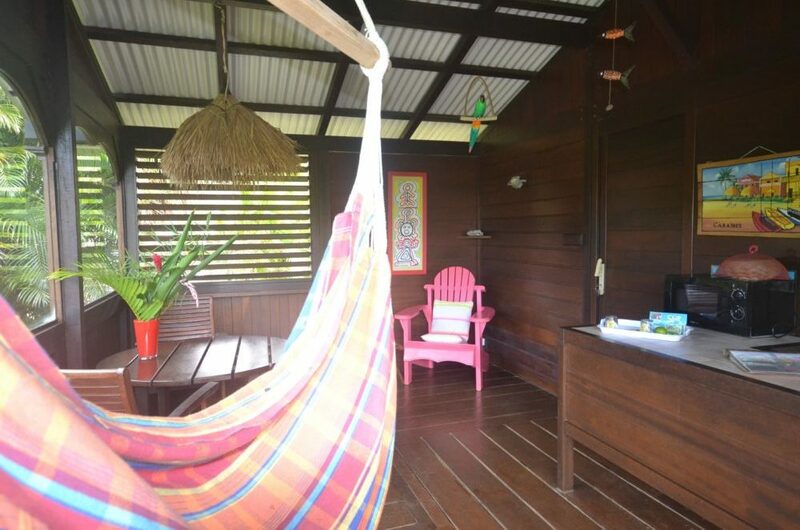 From €560/weekYour colourful bungalow, surrounded by nature and nestling among lush vegetation is built in the Creole style.